New trailer for Guardians of the Galaxy! 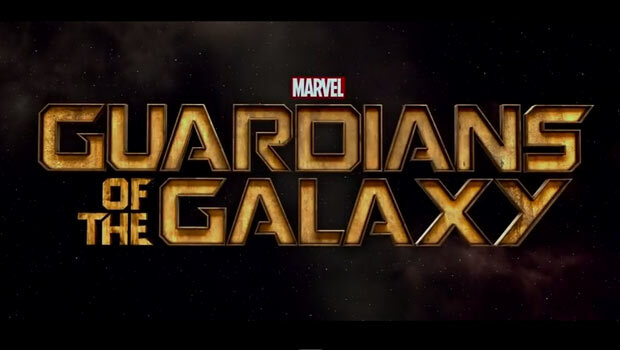 In this newest trailer for Marvel’s Guardians of the Galaxy, which is scheduled to hit theatres in August 2014 world wide, we get to see a lot of new footage of the Nova Corps, Groot and Rocket! This is looking better and better with every teaser that is thrown out there! If you’re looking for comics or merchandise featuring the Guardians of the Galaxy, then look no further! We have the comics, the t-shirts, the action figures, the POP vinyl figures and more!